 Brisbane Timber Fencing is your leading supplier of timber fencing materials to local landscape professionals across Brisbane. With our huge range of timber fencing products, including CCA posts, steel posts, rails, palings, sleepers and retaining wall products, there isn’t a landscaping project which we cannot cater for. We have been in operation for over 20 years, building a firm reputation in the supply and installation industry for all fencing products, regardless of the job size. Sourcing products from leading suppliers, we provide only quality materials to our local landscape professionals. Our buying strength commands the best pricing which we happily pass on to our customers, giving you huge savings whilst consolidating all your dealings with one company which can cover all your needs. Align your business with a reputable timber supply company renowned for its honesty, reliability and ability to fulfil any project order with efficiency.